Whoops! Sorry, I'm a bit late with this today. Got wrapped up with my work. Anyway, welcome to TAY: Open Forum where we talk about all things video game and non-video game related! Today's unofficial topic: Mega Man. I have mixed feelings about that MMX FPS. I definitely would have bought it if it turned out even half-way decent. It's just a little surprising that they canned it. 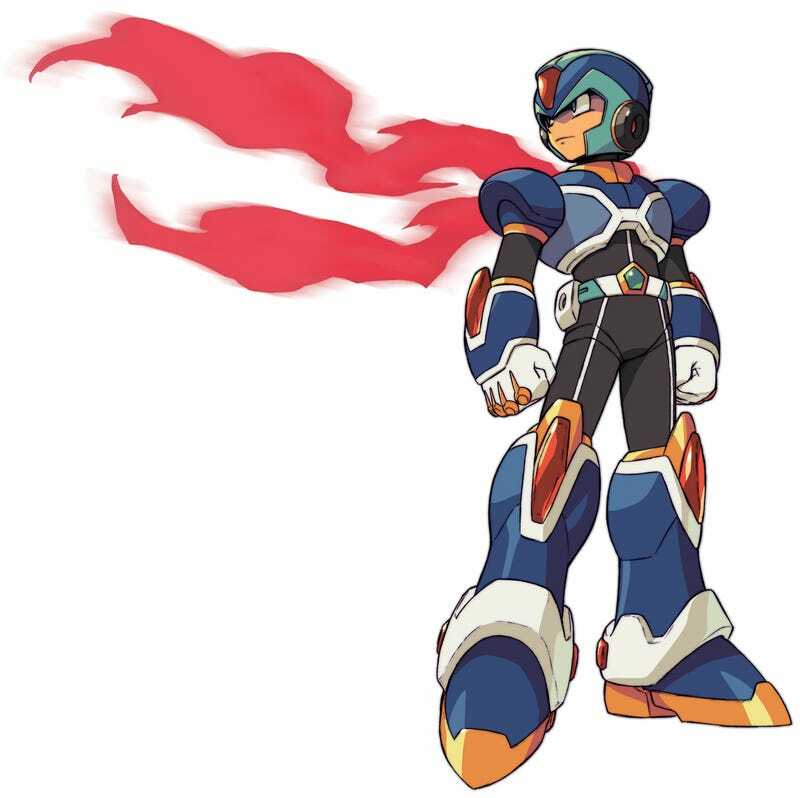 After all, they released Mega Man X: Command Missions (full disclosure: I loved the crap out of this game). Also, the scarf is bitchin'. So, how has Capcom royally screwed any of you over? What are your favorite Mega Man games? My top 5 are Mega Man 2, X3, MMZ1, MMZ4, MMBN2.